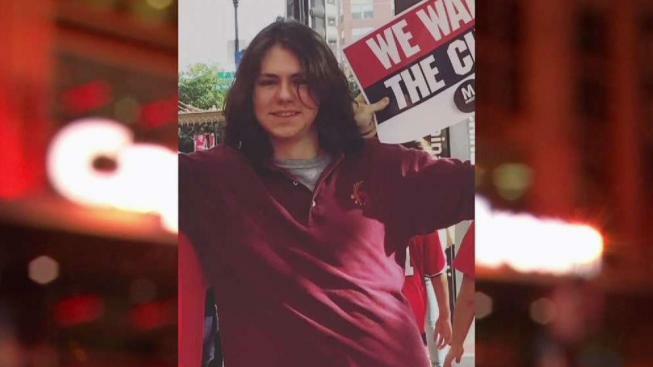 The search for a 19-year-old who went missing after attending a concert in Washington, D.C. is now a death investigation, Fairfax County Police say. The search for Raymond McGavin of Springfield, Virginia has been suspended, police say. Police do not suspect foul play. McGavin's father told News4 that a body was found, but DNA testing is needed to confirm the identity. Police have not confirmed or denied the reported discovery to the public. McGavin's family began desperately searching for him after he didn't return from a U2 concert at Capital One Arena in D.C. on Sunday. His family says he went to catch the Metro, but missed the last train to Springfield. He texted a friend at 11:32 p.m. to say he had "found a way home." No one heard from him after that text. His family says he posted a video of himself walking along train tracks on Snapchat about 1 a.m. Monday, but he didn't say where he was.